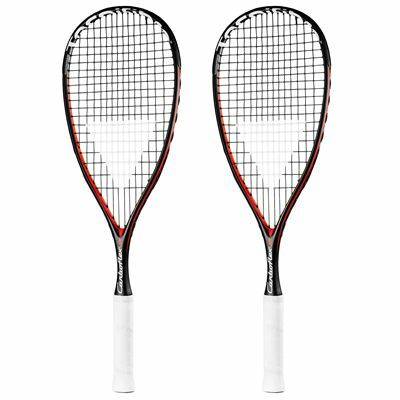 The Tecnifibre Carboflex junior squash racket double pack contains two of these quick and powerful rackets that are strongly based on the adult models in the Carboflex range. This helps juniors improve their game using a racket that mimics the adult ones, giving good control over the racket and shots. The head measures 77.5in2 (500cm2) and offers power and increased forgiveness, whilst the even balance encourages better feel and manoeuvrability. The Tecnifibre Carboflex junior racquets are constructed from graphite and aluminium and are each supplied with a ¾ length protective cover and come strung with a Synthetic Gut Black 1.25 string in a 14x18 pattern. 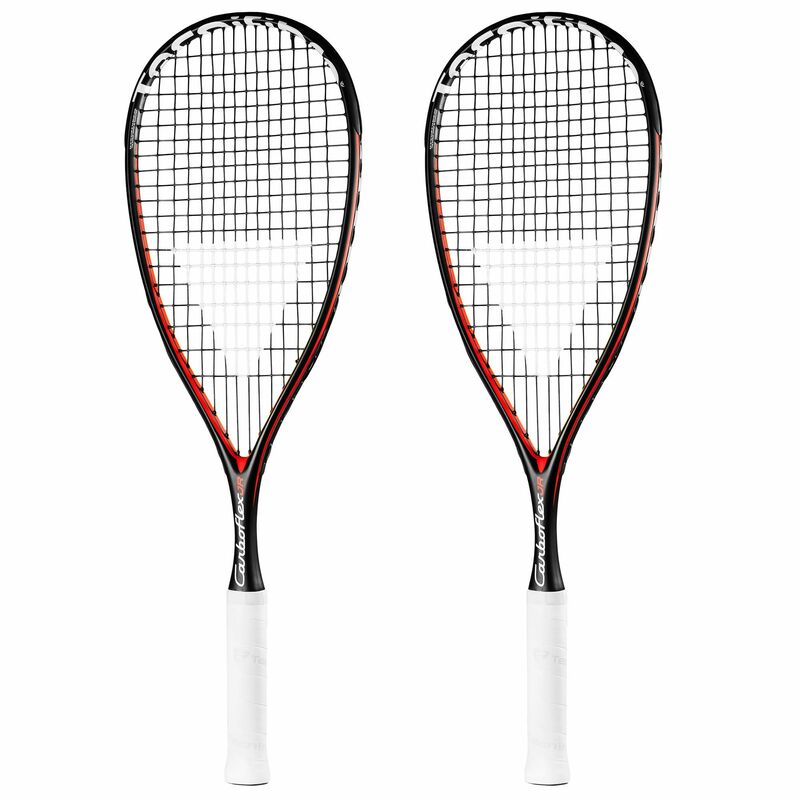 for submitting product review about Tecnifibre Carboflex Junior Squash Racket Double Pack.